This power yoga dvd practise divided into three 20 minute sequences these programmes can be played in succession or individually. Practice 1 – Strengthening: This is a strong yet supportive practice of yoga, working through your entire body, cleansing and revitalising. 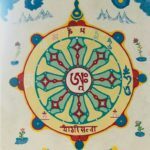 This section will lay the foundation for your future practices in developing the awareness of your breath and your body. 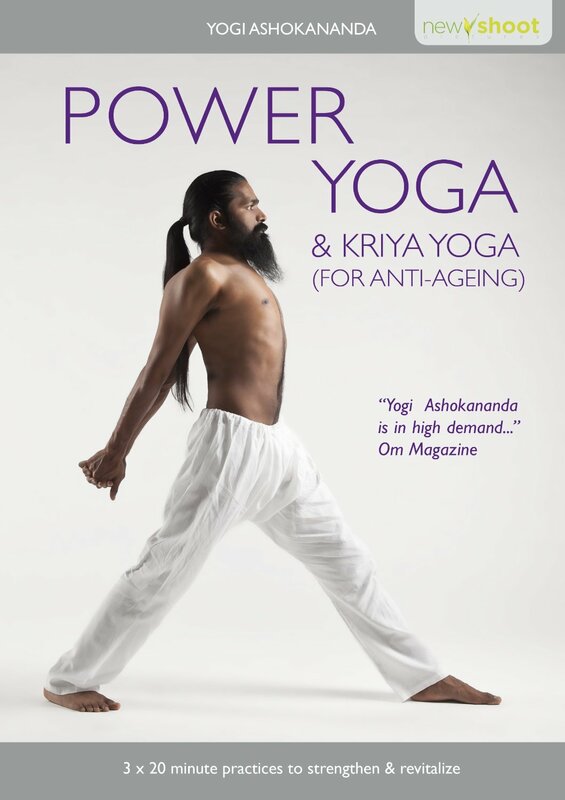 Practice 2 – Kriya Yoga Anti Ageing: Kriya Yoga harmonises and unites the flow of the physical movement in our bodies with its energetic power helping you to become aware of your creative potential, slowing down the ageing process and increasing your cardio vascular strength. Practice 3- Power Within: The focus of this yoga is on physical stamina as well as an awareness of your ability to love and respect. The aim of power yoga is to unite mind and body, creating an equal respect between your higher and material self. This practice is a strong and flowing series of movements. Practice 4 – Savasana: A deep relaxation with a vision of your body and your breath, releasing physical tension and calming your mind.